Some of these people belong to me. You’re welcome world. Festivals. God knows what possesses you, but thousands of you will insist on sleeping in a tent in the pouring rain, drinking yourselves into oblivion and having at best, questionable hygiene habits for the duration. This, we call ‘entertainment’. Personally, I prefer a day ticket, AAA pass and a nice hotel with hot showers but that’s me. 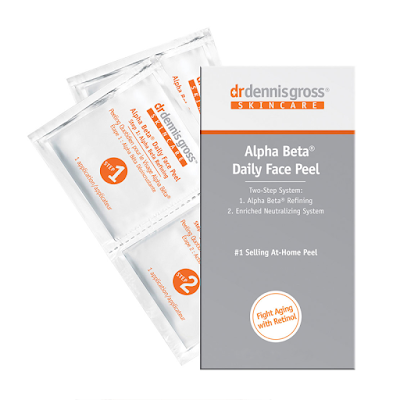 So you’re packed and ready for Glastonbury/Reading (see you there)/Leeds/V Festival etc – what’s in your skincare stash? If you’re the type of person that keeps their wits about them, you can do most of your normal routine. If, however, you know you’re going to party non-stop for 3/4/5 days, I would just take wipes and SPF and deal with the carnage when you get home. At least you’ll have a great time and won’t add sunburn into the mix. *This is a long post, like the queue for the toilets at an festival. A full list of products is available at the bottom of the post. If you’re going to use a wipe, now is the time. Bear in mind, like good tea and 80s rock bands, all wipes are not created equal. Here’s some I don’t hate. Ole are the ones I reach for first. They work (as best wipes can) and cause me no irritation. The purple also work on waterproof, but I would go in with a micellar water/dedicated EMU remover for that. 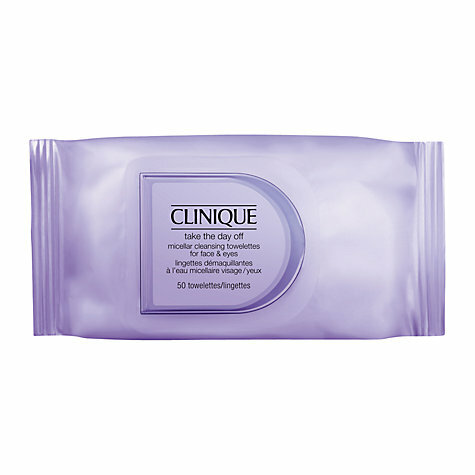 Clinique TTDO ‘cleansing towelettes’ are the latest addition to the TTDO franchise and they also work. Obviously I prefer the balm, but no-one wants to be trying to remove that outside of a lovely bathroom with flowing hot water. 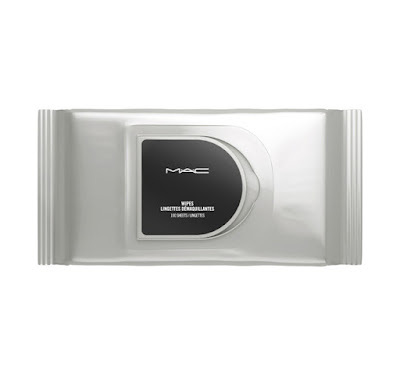 MAC wipes work. 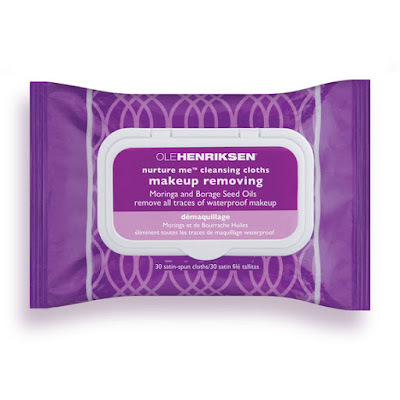 Good for makeup removal. 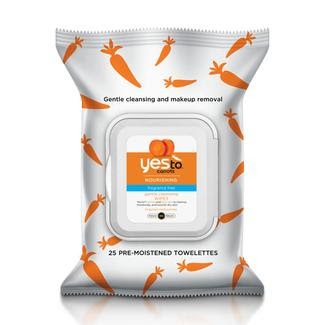 The Yes To range have a large selection of wipes available. I haven’t used them but they proved very popular on twitter when I put the question to everyone. All of these are good at getting a lot of crap off of your face, but if you’re wearing a face full of makeup and SPF you’ll have to use quite a few to do so. However: if you can, I’d go with a micellar water/eye makeup remover and cotton wool pads. They just do the job better. 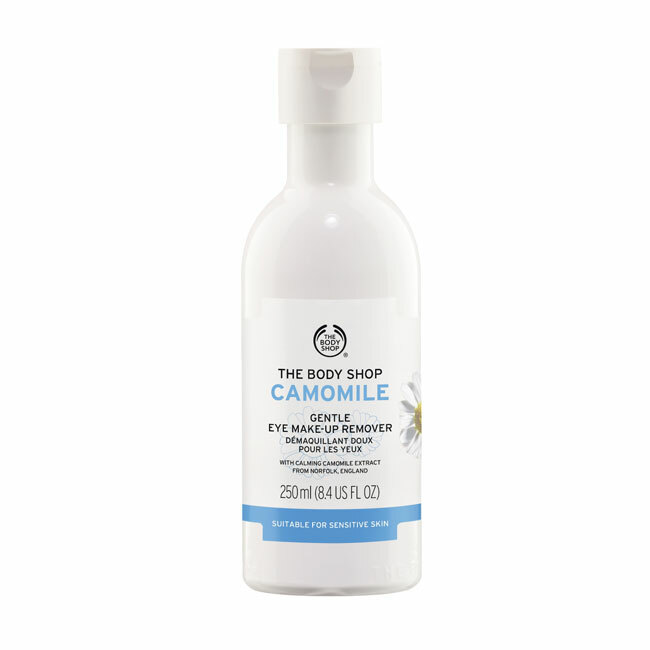 The Body Shop’s Camomile Eye Makeup Removers are brilliant. 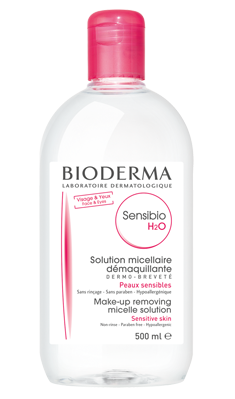 I use this one all over the face like a micellar water. They’ve changed the packaging (I prefer the old to be honest) but the juice is the same. This, on large cotton pads, is how I would do an overnight stay at a festival (assuming I was under threat of death and had no water – obvs). There’s a waterproof version also. 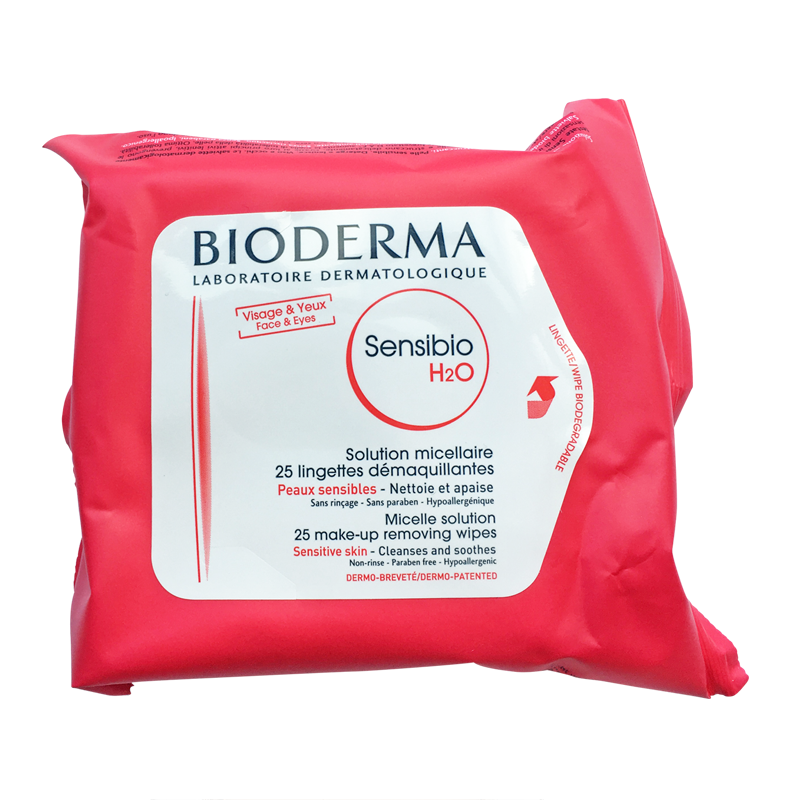 Bioderma was made for this situation. Like The Body Shop, quick, easy and works. 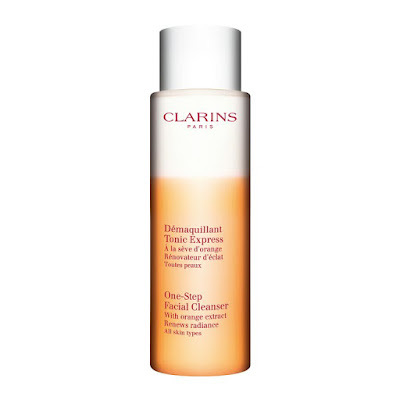 Clarins One-Step Facial Cleanser is great. It also smells delicious which, let’s face it, is an added bonus given the surroundings at festivals. I also love a good traditional milk cleanser in this situation. One that can either be washed off in the shower (literally going against my religion here I know) or removed with cotton pads. 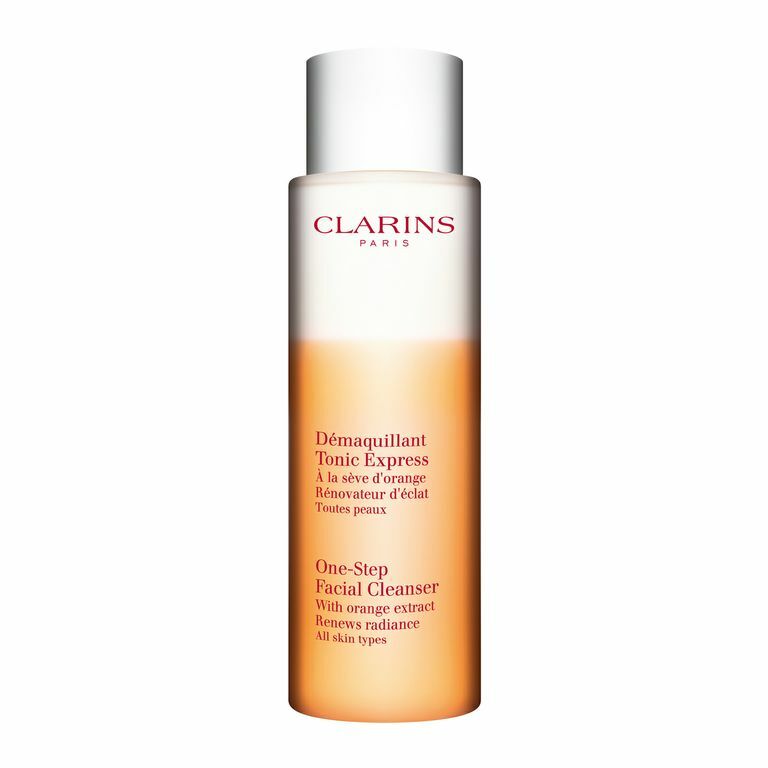 Clarins again would be my first port of call. But still, if you’re boozing, stick to wipes. Acid: here’s the thing. I would probably not bother with acid during the day at a festival. You’re going to be outside all day, sitting in the sun (although if you’re in the sun, you’re probably not in the UK), you may be drunk tipsy and forget to apply your SPF… is it worth it? For the sake of three days you could give it a miss. 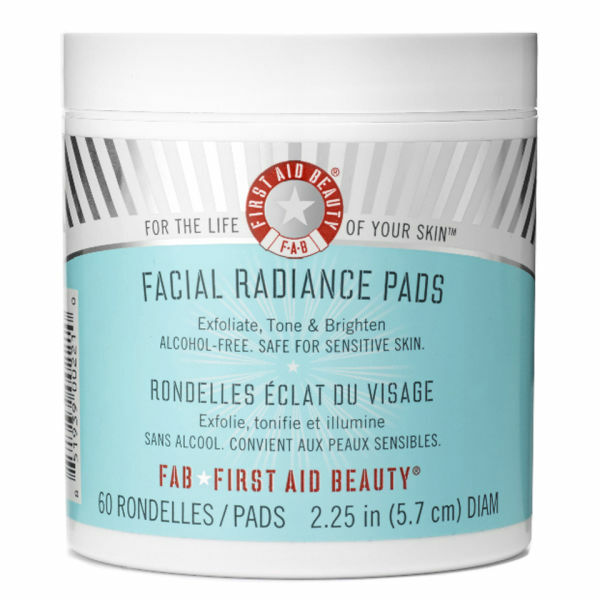 If, however, you’re going for longer and want to use acids almost to ‘back-up’ your wipes, use them in the evening and make sure you have your SPF for the next day. Ready-soaked pads are an obvious choice here. First Aid Beauty Facial Radiance Pads are great and Dennis Gross MD are pre-packed for you. 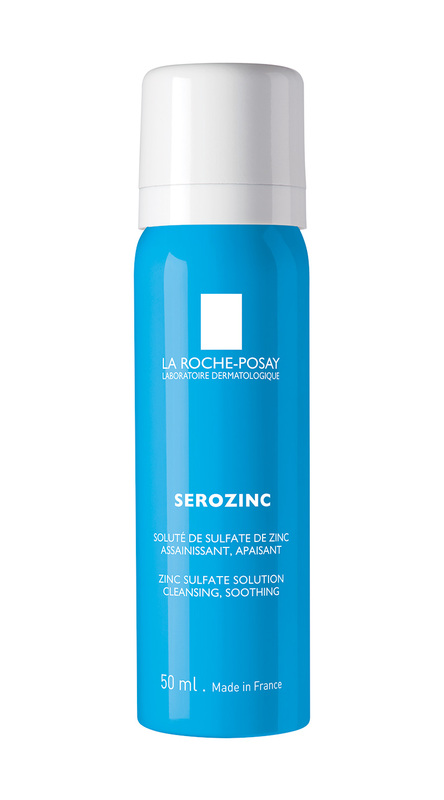 If you have time, can be bothered and know you will use it, I would take some Serozinc with you. It may help keep your skin hydrated, can be used to help remove wipe residue and is antibacterial. It also comes in a travel size. Well handy. Moisturisers. For ease, use one with SPF included (this post will bring me out in hives at this rate). For safety, I’d personally use a good hydrating moisturiser and a bloody high SPF on top. If you can take your normal moisturiser and it’s not in any heavy/glass packaging, do. If you need something new just for the festival period look at Nuxe, Caudalie, REN and Pixi. 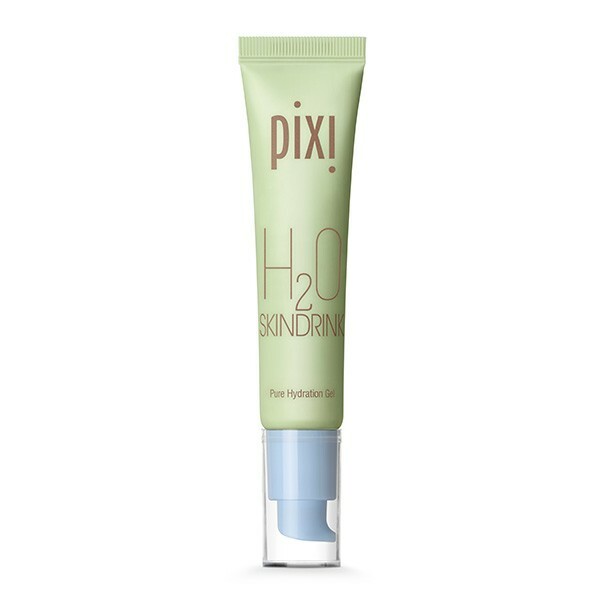 All make great moisturisers in tubes, which is what you want. 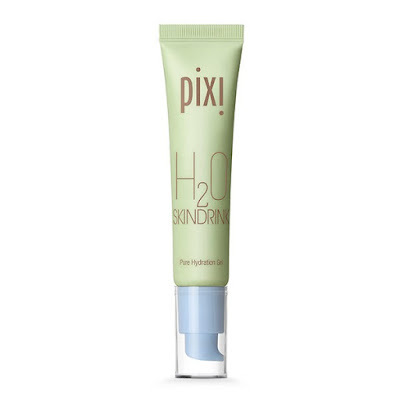 At a push I’d trump for Pixi’s H2O Skin Drink. 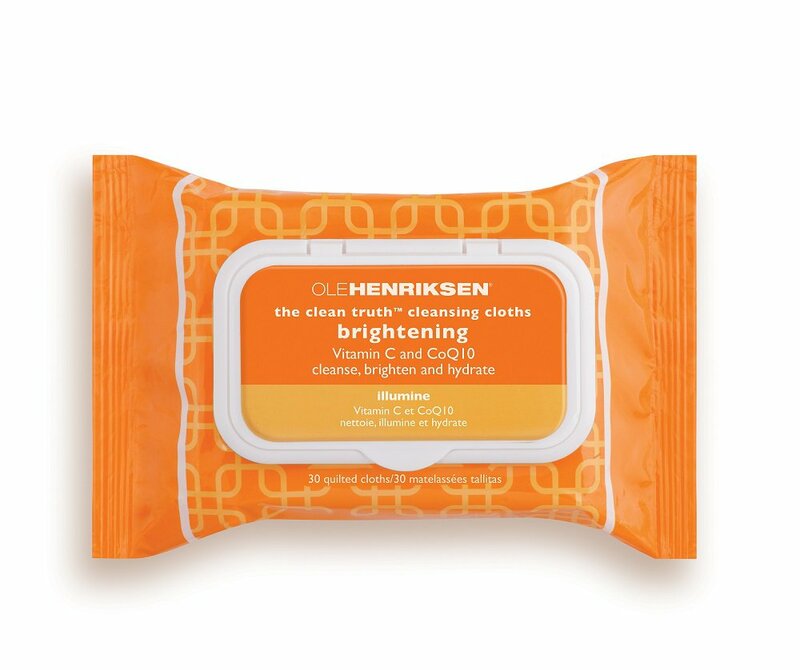 The product and the packaging is the perfect festival pick. SPF – Anthelios is hard to beat on value and performance. 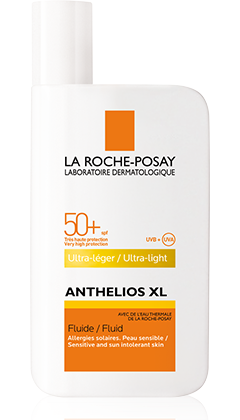 Get SPF 50, don’t faff about with a 15. Pointless in this scenario. I’d go Ultra Light Fluid untinted. Easier to remove than a thicker cream, great coverage. Cleanse with your micellar water or milk cleanser and flannel if you can (please). 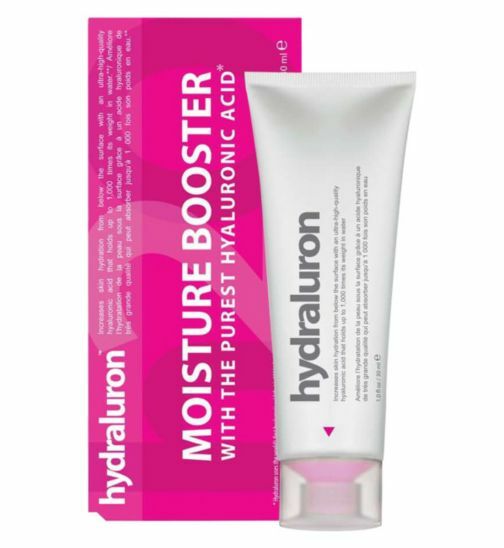 Make sure your skin is as clean as you can get it; apply your hyaluronic acid and your moisturiser, then your SPF. I know for a lot of you this will be your only cleanse of the day that goes anywhere near water. If in the evenings, you get back to your tent half-cut, and manage to wipe your face down a few times and apply a moisturiser on top, well done. If you can, use your wipes/micellar water, then acid, then serum, then moisturiser. Just do your best. You can fix the damage when you get home. Have fun ya filthy animals. *Not a sponsored post in any way. Some links are affiliate links, which help to support this blog. If you are happy to use my links, thank you kindly. If not, simply google the brands in a new page. It’s all good.